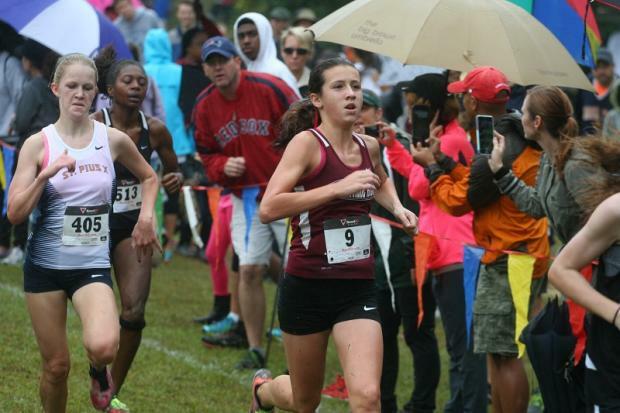 It was a fun filled wet morning for the runners at the Atlanta Classic. Some very competitive racing occurred despite conditions which slowed the course. 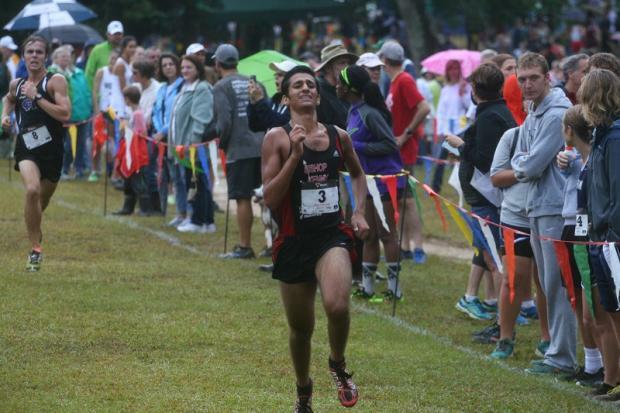 Whitewater and North Oconee took it to the wire in the Varsity Boys race and Huntsville (one of Alabama's best Girls squads) took it out on Georgia teams winning by 34 over Westminster. Our young GaMileSplit crew hung tough, shooting race footage and stills all morning! 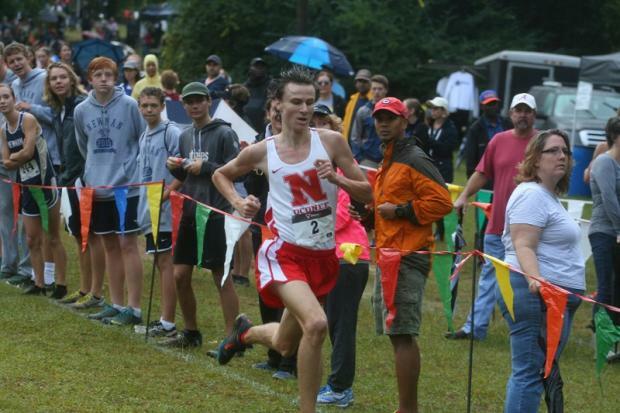 Boys Race- One should check out the video and photo galleries to get a better feel of the race action, but it was a 4A showdown between #3 Whitewater and #4 North Oconee with the Wildcats taking a narrow 2 point win over the Titans by placing 4 harriers in the top 10. 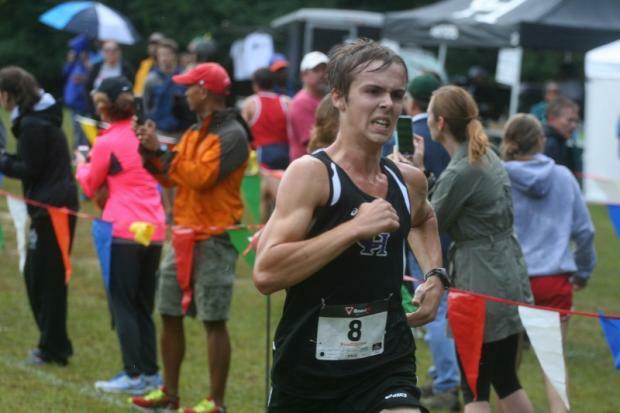 Huntsville crossed the Hooch and pounded some of our ranked Girls squads, placing 3 Bama' gals in the top 6 spots winning easily by 34 points over 3A #2 Westminster. 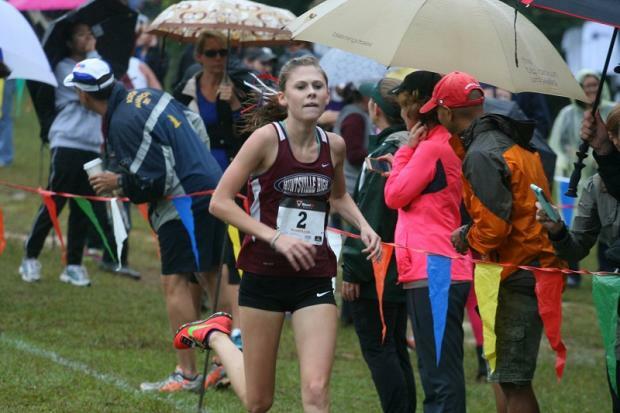 Frosh Abbey Weitenbeck led the charge taking 2nd Overall at 19:17 with running mate Abbey Zane taking 3rd in 19:25. 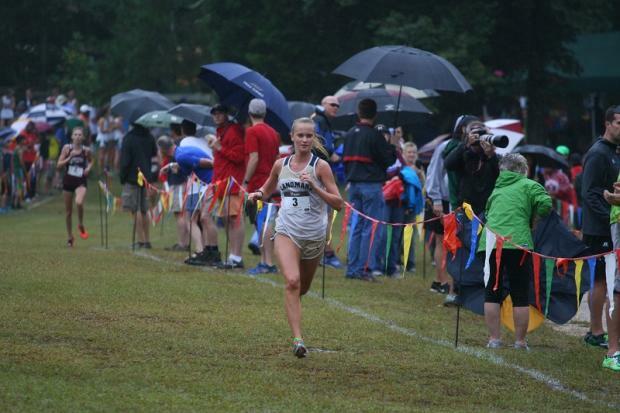 Landmark Christian's Bill Thorne just keeps producing top runners, and it looks like Soph Sarah Foreman is finding her stride with the Eagles (5th teamwise), as she ran most of the race along with Nicole Fegans (5th@19:40), but pulled away for her first major win in GHSA competition posting a strong 19:10. Kathryn Foreman may be out injured as she hasn't raced for 3 weekends now. Not sure if these Atlanta schools have ever been rivals, but Westminster (2nd) & St.Pius X (3rd) had a battle royale going on with the Cats' nipping the Lions by a single point. Westminster had the tighter 1-5 Split making the difference led by Delaney Graham and Victoria Flowers as they crossed the line together in 19:49 (9th/10th) Frosh Ellie Gleen led Pius X placing 4th in 19:34 with (sister?) Sr. Katie Glenn 8th at 19:46. 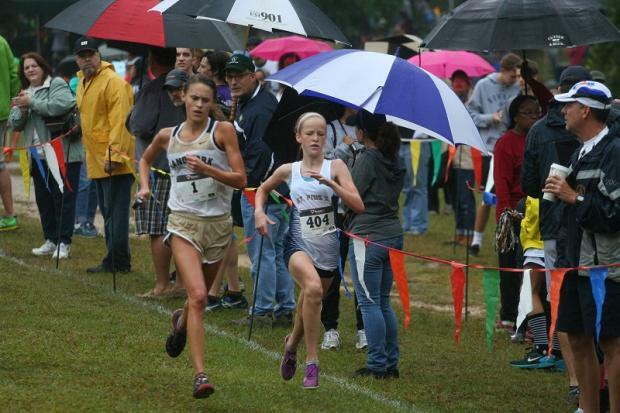 Ashley MacMahon of Whitewater held on to 7th down the stretch going 19:45. 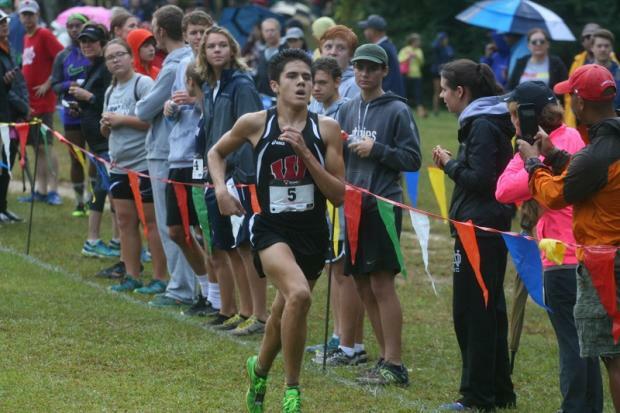 Union Grove continued to run well as a team coming out 4th teamwise. 10 National Elites. 42 Elites.